200hp and 199kg wet weight. 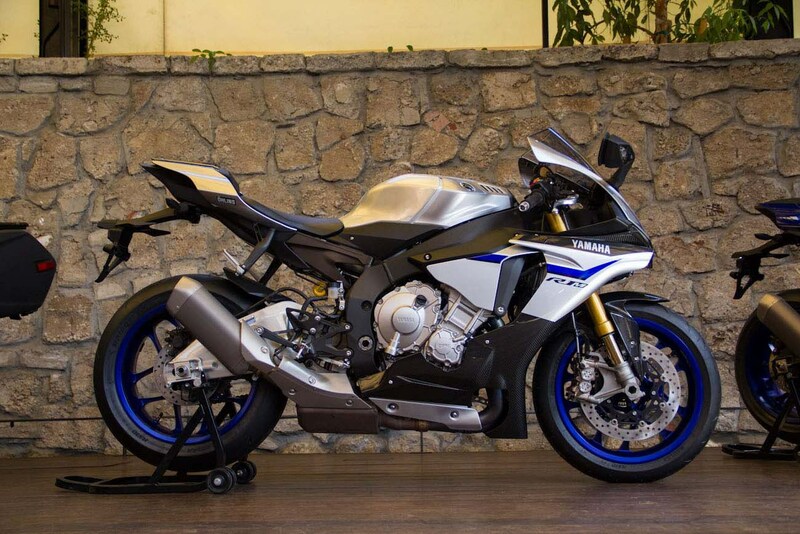 These are the claimed figures for Yamaha’s all new 2015 model R1. 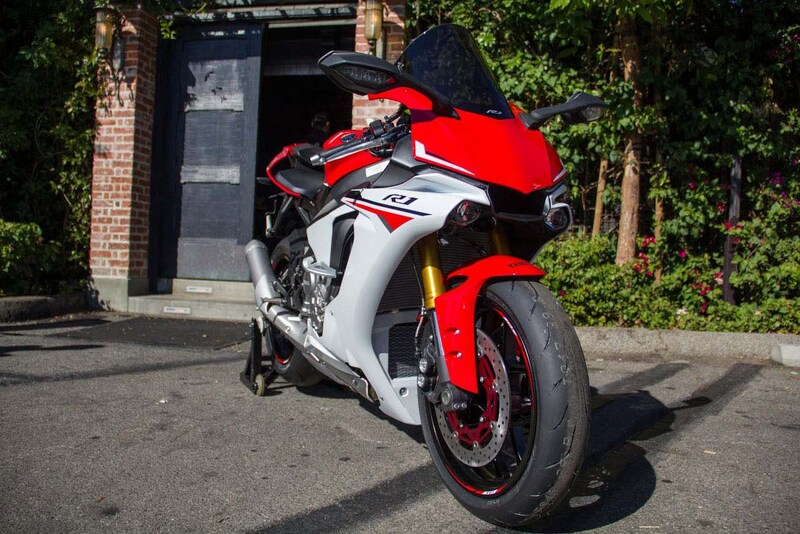 Design cues are taken from the MotoGP M1 of Valentino Rossi and Jorge Lorenzo, and whilst some may like the new design, I for one think that the rear section of the bike was copied from Ducati’s Panigale. The front light clusters are modern, but appealing, I am not so sure. Although beauty is in the eye of the beholder. 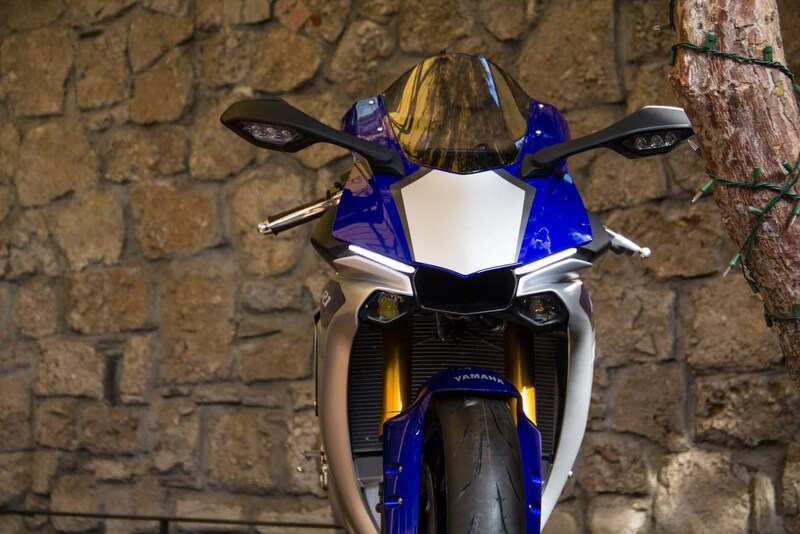 Nevertheless, the new R1 has a power to weight ratio of OVER 1hp per Kg. This is a serious power to weight ratio. 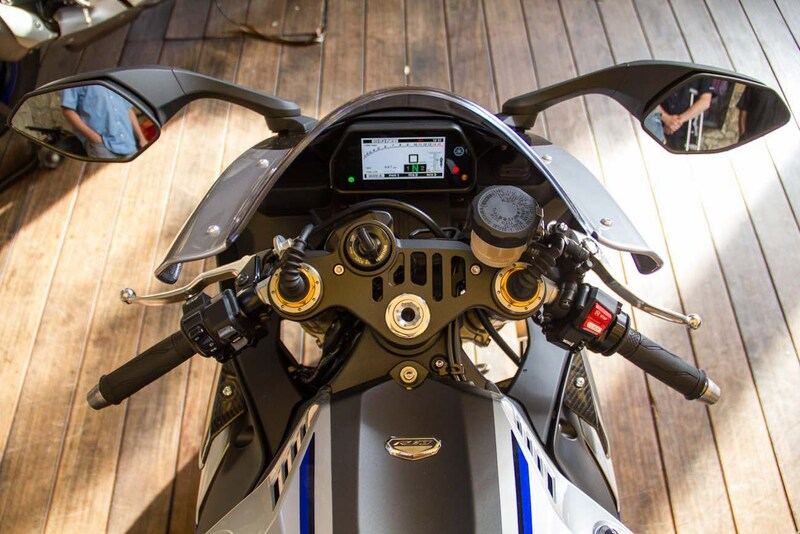 The new R1 also comes with ABS, launch control, anti-wheelie, and a quickshifter, while the more performance orientated R1M spec model comes with Ohlins electronic suspension with GPS and data-logging system for the track fans amongst us. 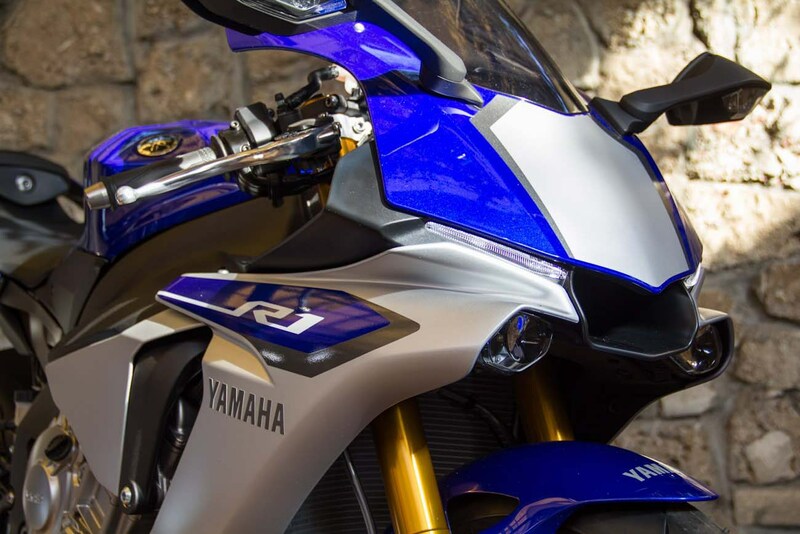 Prices in the UK start at £15,500 while the R1M will cost £20,000. I am not sure what they will translate to when the bike goes on sale in South Africa, but for the package, it seems very reasonable. 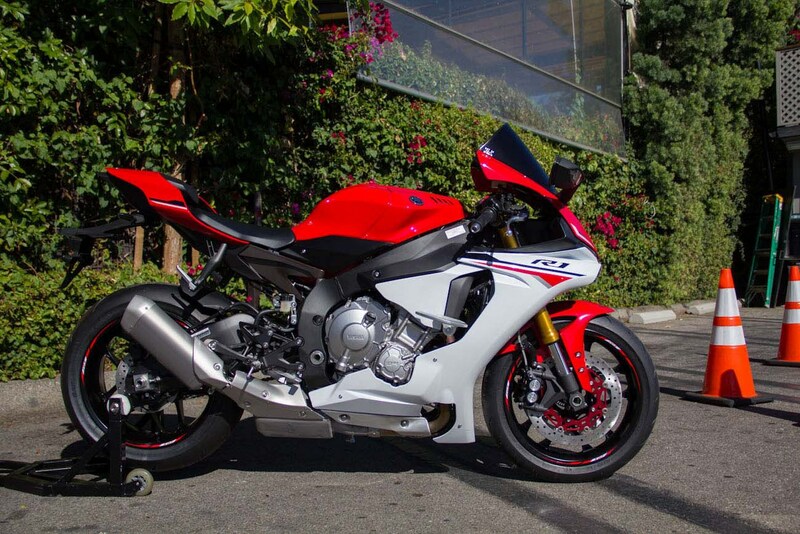 One last thing to mention, the new R1 still features an inline 4 cylinder powerplant with the crossplane crankshaft, meaning that glorious noise will still be with us. 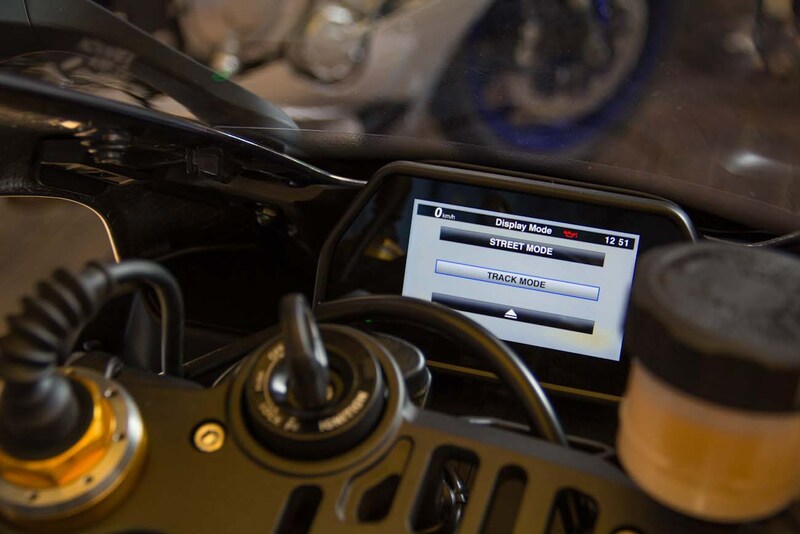 What bike will be king of the hill in 2015? We will have to wait until we can arrange a shootout. Please send me the pricing in rands….and the arrival here in S.A.